Cease the moment and own a land in a unique location right next to Lulu Hypermarket. The land extends over an area of 370 square meters. Looking to invest, then here is your chance. 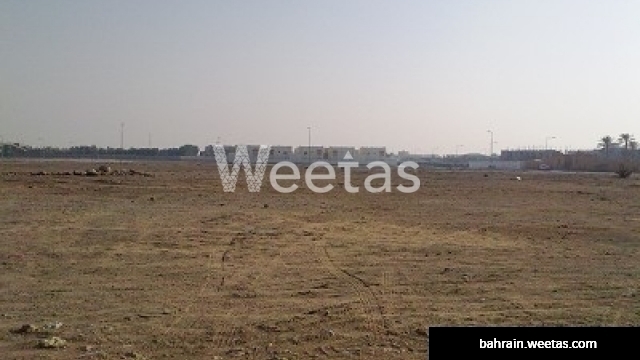 Available now with Weetas Real Estate, this land is for sale for 140,000 BHD. There are 12 related properties that you might be interested in.